Image by I, Sailko, via CC BY-SA 3.0 licence. Open only on Saturday mornings, this insanely beautiful palazzo (palace) is still a family home. It is an abode fit for royalty, and the Princess Colonna still lives in the gorgeous home that has been in her family since the 14th Century. 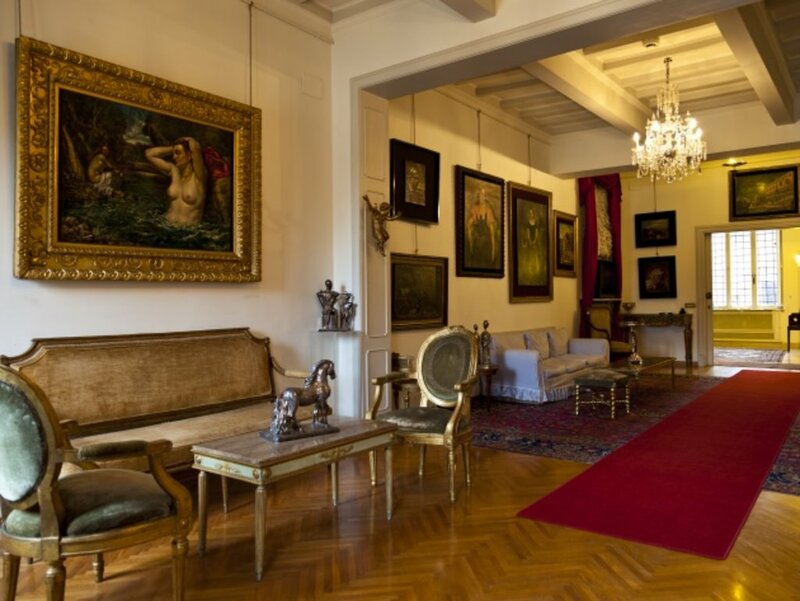 Absolutely dripping with chandeliers, tapestries, gold gilt and frescoes, the privately owned gallery is virtually unknown to Rome's visitors but boasts art by Tintoretto and Botticelli, among others. In better weather, it is worth the additional ticket charge to be granted access to the terrace and gardens. Rome has no shortage of ancient sculptures. The magnificent marbles can be found in many of the city's civic museums, but the most interesting backdrop for the classical works is without a doubt the Centrale Montemartini. 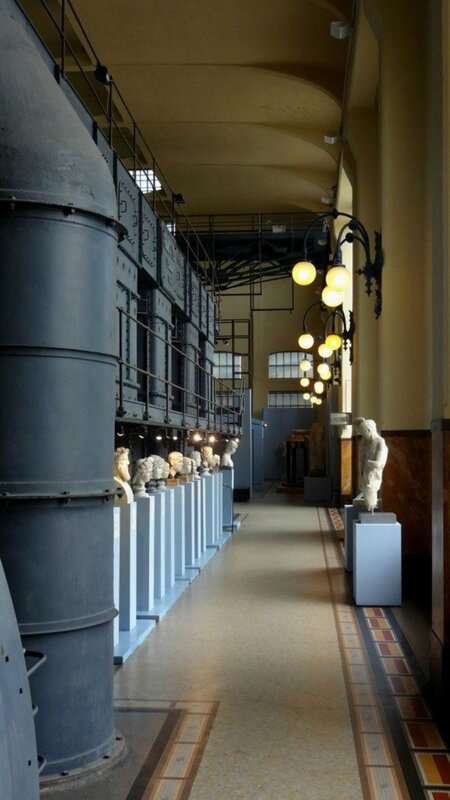 A bit off the regular tourist track, the museum was once a major power plant that kept the city's lights on. Now decommissioned, the turn-of-the-century machinery provides a captivating contrast to the 2,000-year-old sculptures from the Capitoline Museum's extensive collection. If thousand-year-old art sounds dry, the MACRO Testaccio has you covered. This contemporary museum hosts an ever-changing array of hyper-modern visual art exhibits. Think electric chairs sparking live wires in old refrigerated compartments, or melting wax figures of the Pope, and you start to get an idea of what to expect. The space also regularly hosts installations and travelling photography exhibits. 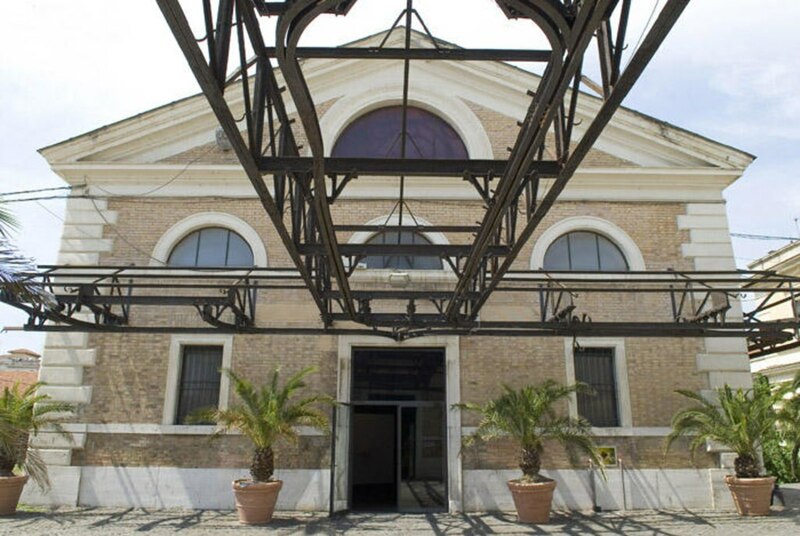 Set in Rome's abandoned slaughterhouse complex, the audio-visual experience is unlike any other you will find at stuffier museums in Rome. Art and architecture can only take you so far. Sometimes to really get to know a city, you have to examine its seediest side. 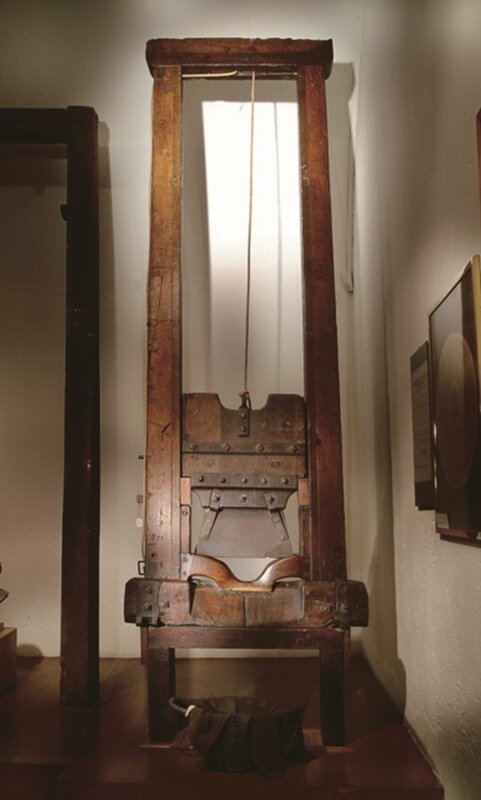 Rome's Crime Museum offers the perfect opportunity to learn about the Eternal City's unsavory characters and the executioners who set them straight. Set in an old prison just off the now (very) swanky Via Giulia, the small museum exhibits medieval torture devices and working its way up to Rome's more modern notorious crimes, all for the wallet-friendly price of €2. Image credit: Giorgio and Isa De Chirico Foundation. With so many millennia of achievements to fall back on, it is easy to forget the 20th century in Rome. This under-visited foundation is dedicated to the work of one the most famous modern Italian painters - Giorgio De Chirico. His home, now turned museum, offers an intimate glimpse at the life of an artist. (An artist who lived in the ritzy area around the Spanish Steps, no less). Visits must be scheduled, which means you are more than likely going to have the lovely artistic space all to yourself. 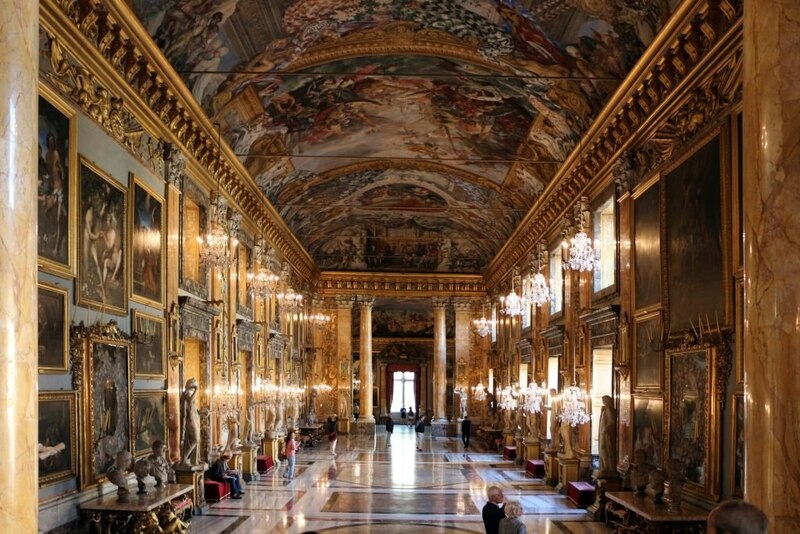 Ready to explore Rome's quirkier museums? Start your trip planning by checking out our Rome hotel deals.